In a megacity as bustling and energetic as Beijing, it’s easy to become so preoccupied and busy, especially with the laidback and satisfying way of life many expats are accustomed to. Besides the fun lifestyle, there’s another face of the city that is as much as vibrant and present: volunteering and charity work. 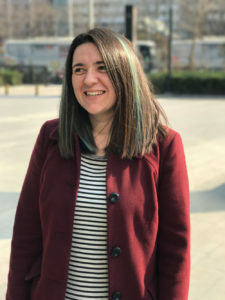 “This [is]just an opportunity to go see and be part of Beijing… and learn so much more about the city,” said Lorna Snuggs, who volunteers for the Migrant Children’s Foundation (MCF) as its education coordinator. Volunteering is nothing new to Snuggs, a university lecturer who hails from the UK. She said community work has always been a part of her life. 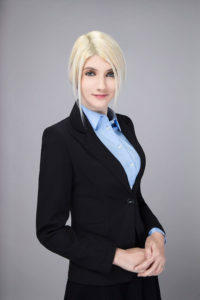 When she first set foot in Beijing six years ago, she looked for charity groups and organizations to volunteer with, but it was not until 2015 that she found MCF. “And to be honest, I just got lucky because one of my friends said, ‘Oh, I know someone who runs a charity,” Snuggs said, elaborating that that “someone” was Helen Boyle, the founder of MCF. For over two and a half years, Snuggs, along with Boyle, have been the faces of MCF. 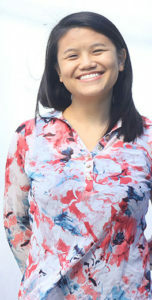 Snuggs leads the foundation’s education focus, planning curricula for teacher volunteers and running programs together with local and international schools. Boyle oversees the charity focus where the foundation finds donors and raises funds for comprehensive health checks for migrant children it supports. So far, MCF has already covered 2,000 migrant children from two schools, with a thousand others from a third school in line for health checks. And it’s such a desire to help others especially with so many things going on in the world at the moment. The sense of fulfillment when Snuggs shared that is overflowing. “It’s just like ‘Wow! I can do that.’ You realize the things you’re capable of,” adding that she feels like it’s always been a great challenge working at MCF because of the opportunities it brings and the things it teaches. But she explained that charity and volunteering is not just about giving cash. “It’s about sharing your time, energy, skills, experience, perspectives. It’s about making connections with people. It’s about people coming in and inspiring the children that they’re working with and also being inspired by them,” she added. Snuggs has met a lot of people who are open and willing to help others through MCF. Currently, the foundation has approximately 100 volunteers from different fields, schools, and countries. She said she finds it amazing how volunteers donate their intangible resources in the most ingenious and inventive ways possible. As she and Boyle have always told prospective volunteers, there are many ways people can help others. But what is important, they said, is placing the volunteers in the right task and asking them if they are truly dedicated and ready to set aside time. The foundation also wants to share with the volunteers the idea of learning from experience. And as an addendum, Snuggs says volunteers not only feel satisfied but also get a broader understanding of the city. 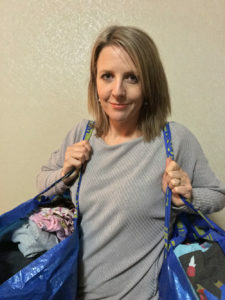 Despite Beijing’s overwhelming size and differing lifestyles, Snuggs believes that communities in the city can be connected by charity groups like MCF. 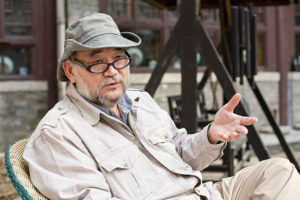 “It’s very easy to get cynical and hard-hearted, especially when you live in a big, busy, crazy city like Beijing… maybe because you are shut off, or perhaps isolated, or because of so much noise. So that’s why it’s good to have MCF to connect you to what’s going on,” she said. Snuggs said the vibrancy of the volunteering life at MCF, and in Beijing in general, extends beyond social and family circles. For example, the foundation has a mother-and-daughter pair who come together and volunteer every Saturday morning. Snuggs says it’s lovely to see how the mom and the daughter inspire each other, and how their dynamic rallies other volunteers and families. For the foreseeable future, Snuggs said she doesn’t see herself leaving MCF, calling it a “big part” that has inspired so much of who she is right now. “Seeing what other people do just inspires me to become a better person. Look at all these people [volunteers]can do, it’s fantastic. And it’s such a desire to help others especially with so many things going on in the world at the moment,” she said heartily. 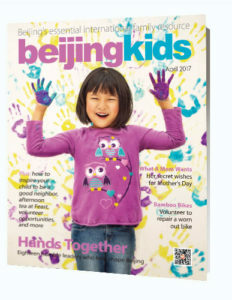 This is an updated version of the article that originally appeared on p. 52 of beijingkids April Issue.